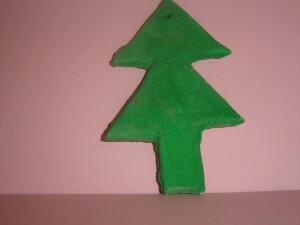 This short video shows how to make a simple small Christmas Tree using a lollipop stick and some pipe cleaners. 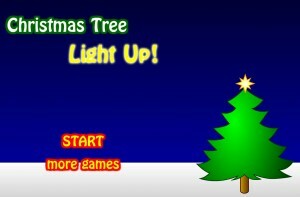 This game allows the pupils to decorate a digital Christmas tree using a variety of lights, baubles, ornaments, holly and tree toppers. 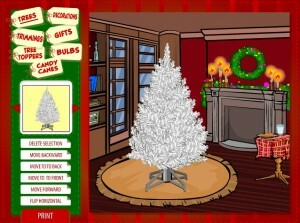 When decorated, the lights in the room can be turned off so that the lights on the tree glow in the dark! 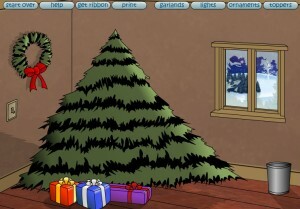 From the Santa Claus.net website, this game allows the pupils to decorate a digital Christmas tree. 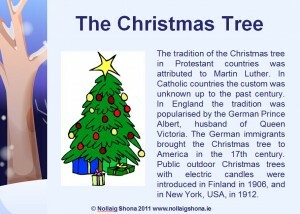 The tree can be decorated with lights, baubles, garlands, ribbons, ornaments and tree toppers. 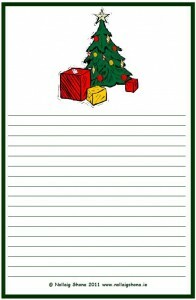 The decorated tree can then be printed out. 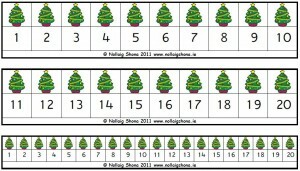 Create a Christmas Tree decoration using a salt dough recipe included in the Christmas Wreath resources.